Perseverance often means a dogged determination to master the basics. For we know that as we build that solid foundation, in the field of our endeavor, our greatest opportunity for full artistic expression is given flight. The very repetitious and mundane practices of our craft coupled with an intellectual thirst to learn more create within us building blocks of skilled knowledge that we can pull out and use as needed. It is of great value in the long run to spend the time and energy to make a solid foundation on which to build. To express oneself fully it is essential to develop ones skills by learning the time-honored basics of art. This necessitates practice, patience, intellectual work and taking the long view. We can both celebrate progress along the way and dedicate ourselves to bigger and better things in the future. As Gjertson alluded, the “basics” in creating fine representational art mirror the natural visual world and in turn reflect the Great Creator who spoke the world into existence. By observing and seeking to replicate what we see in nature in our artwork we learn both the skills of creating better art and an appreciation of the work of the Master Artist. 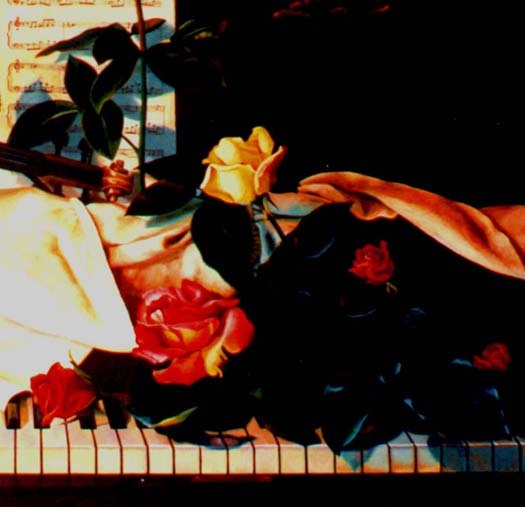 Perseverance is often in the “trifles ” of art. Perseverance, which is often putting one foot in front of the other, is a mark of strength and grace in one’s life. 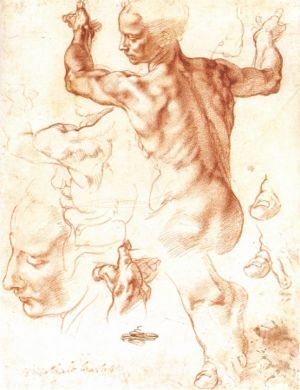 As Michelangelo well knew, there was only one perfect Master Artist, and Michelangelo sought to imitate His work. 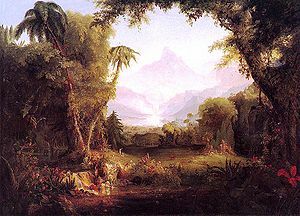 The Master Artist’s original, the Garden of Eden, was that place of perfect beauty, harmony and order. The rest of us fall far short, but can learn great lessons from His creative hand. The natural world, where the building blocks of art continue to exist, visually shouts out glorious beauty and as we observe and take in those sacred lessons, our artwork is well improved, and given expression. Ah perseverance. I know it well. Not stiff necked. Not stubborn, but committed to your art, your passion.